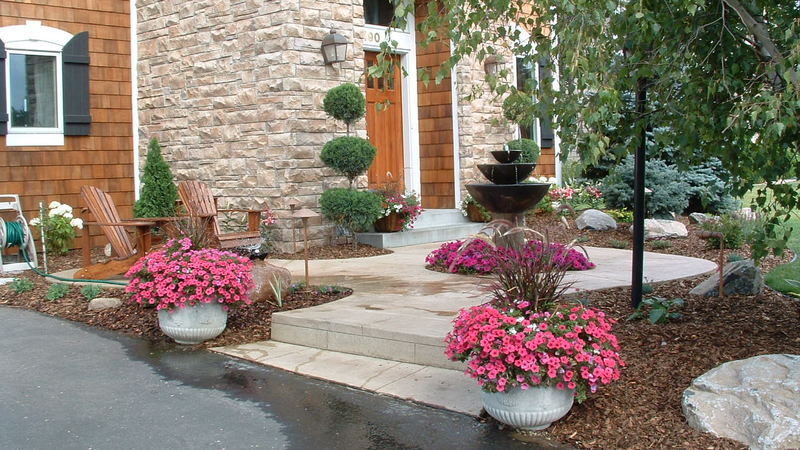 Your landscaping is crucial to the appearance, value and enjoyment of your home. Leslie’s Garden will help you achieve your ultimate landscape, reflecting your personality and lifestyle. Leslie’s Garden offers a variety of landscape services to meet your needs. You will receive individual and custom service regardless of the size of your project or the level of help you desire, from concept to completion. Leslie’s Garden is an established and professional landscape company specializing in creative landscape design, build and installation. We create fabulous and unique landscaping, tailored to you and your needs. We provide the utmost in customer service, quality materials, and a talented and knowledgeable installation crew. Leslie’s Garden has been awarded the “Super Service Award” from Angie’s List for 2017, 2016, 2015, 2014, 2013, 2012 and 2011. The respect and reputation Leslie’s Garden has achieved through the years is a direct result of our satisfied customers. 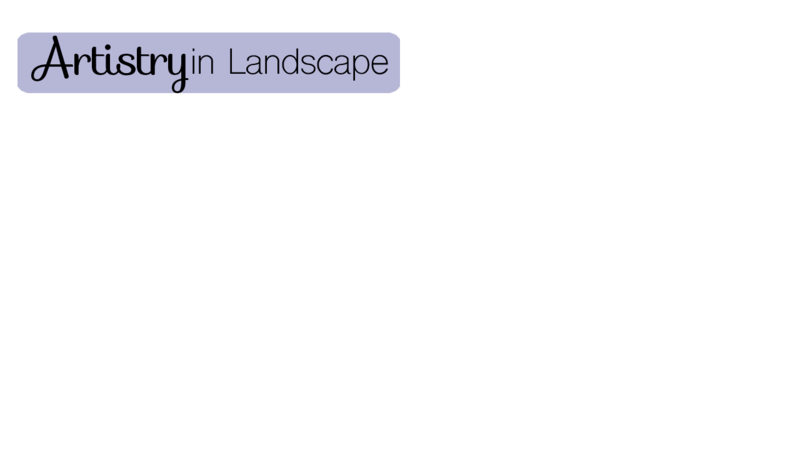 Our landscape designs are unique and our installations are top quality. Throughout the years and our growth, we continue to maintain our core values of customer service, continual education, on-time delivery, and attention to detail. "I love, love, love our backyard. Ahhhh! ….We love it! I am so thrilled! I cannot get over how beautiful it looks. Excellent, excellent job! We are so excited for our party. Everything is going to be so nice in our backyard. Thank you so much!" "Neighbors we haven't met before stop by to compliment us on our front yard. We absolutely love it." "Thank you for all your great work on our landscaping. We are very happy with your work and continue receiving many compliments." "Your willingness to experiment throughout the process was unique and made such a large undertaking manageable for us. You did an amazing job of taking our personal interests, needs and likes into account into your creative designs. Thanks for keeping the project on track and educating us along the way." "I’m so excited! I can’t believe how colorful my new landscape is, and I can’t wait to see what it does through the seasons!" "I sure like what I see out there, Leslie." "Wow! What an impact. You really know your plants! I’m very pleased. " "I can’t take my eyes off my new landscape. I look out the window at it every time I walk through the room." "The landscaping is a WOW! It looks fabulous, fabulous, fabulous! We love the plants, the mulch, the design, the fountain. It works so well together. We are so happy that we let you do your own design. It is so professional, fresh looking and appealing and we couldn’t have ever created a design that would come close on our own. We couldn’t be happier. " “We get lots of compliments on our landscape. It is very colorful." "We are real happy with this project. You listened to us and gave us what we wanted." "I’m impressed! This is an awesome design, and even better than we expected!" Copyright © 2016 Leslie's Garden Inc. All rights reserved. 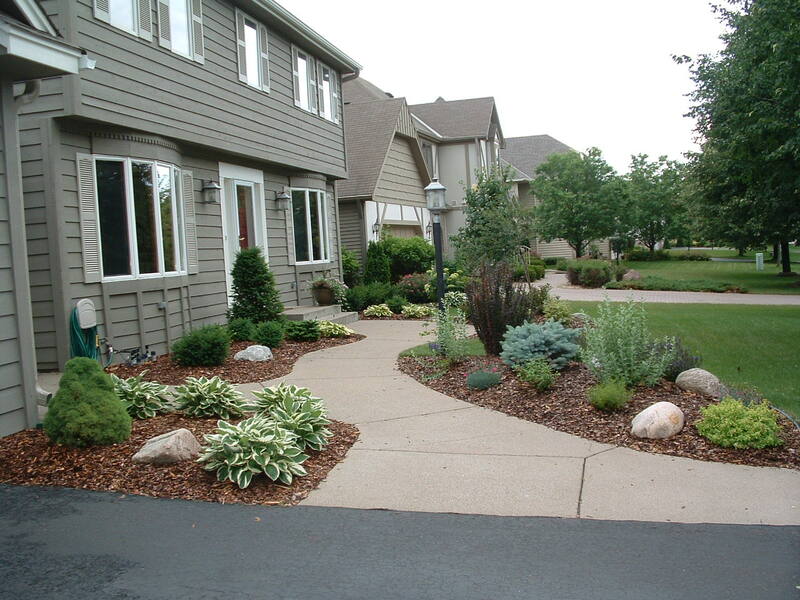 Leslie’s Garden provides landscape services to the East Twin Cities Metro: Woodbury, Cottage Grove, Hastings, Rosemount, Burnsville, Apple Valley, Eagan, Mendota Heights, Inver Grove Heights, St. Paul, West St. Paul, South St. Paul, St. Paul Park, Newport, Afton, Denmark Township, Maplewood, Roseville, Oakdale, Stillwater, Lake Elmo, West Lakeland, Arden Hills, and North Oaks.